Library cards are a great way to help streamline your legal research. Check out practice materials from any of our three libraries. 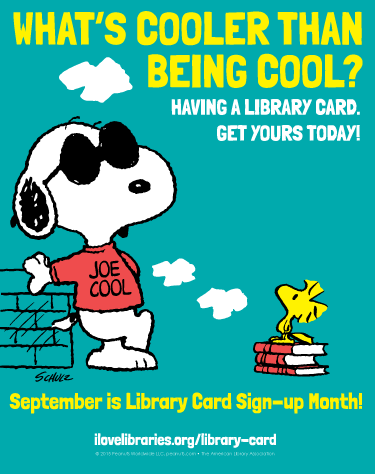 Use your card to sign in to online databases and research primary law, legal news and articles, and even genealogy.